Welcome to Capital Cardiology Associate’s Careers Page! We are regularly looking for enthusiastic applicants to fill vacancies in Medical Assisting, Nursing, Check In/Check Out and in our busy Patient Services Call Center. We routinely advertise with Capital Area Help Wanted. In addition to a great working environment, CCA offers an excellent benefits package which includes generous time off, very affordable HMO premiums, and high level company contributions to your 401K Plan. If you wish to send us a resume to keep on file or have general questions for us, please use the email line below. File format types accepted are: PDF and Word. Files larger than 20MB will NOT be accepted. Thank you. 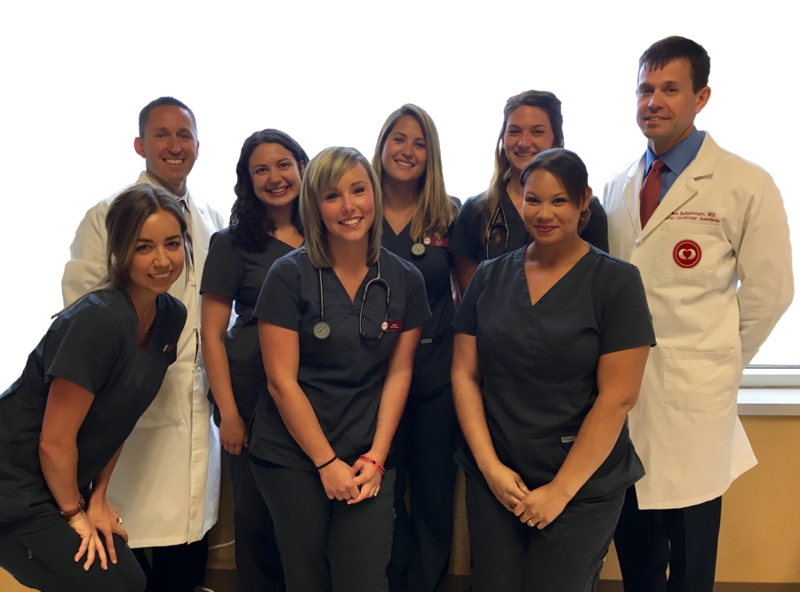 Thank you for your interest in employment at Capital Cardiology Associates!